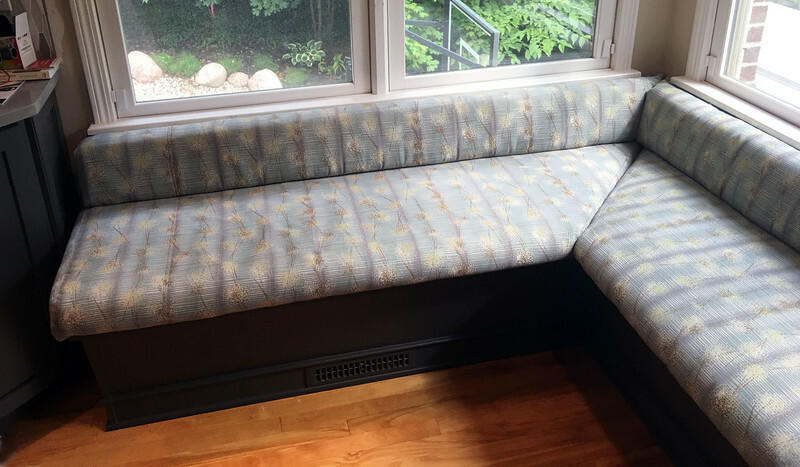 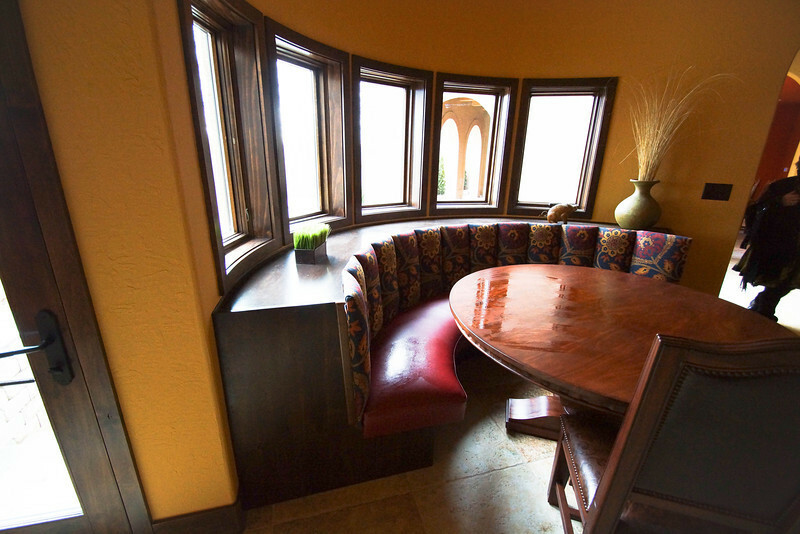 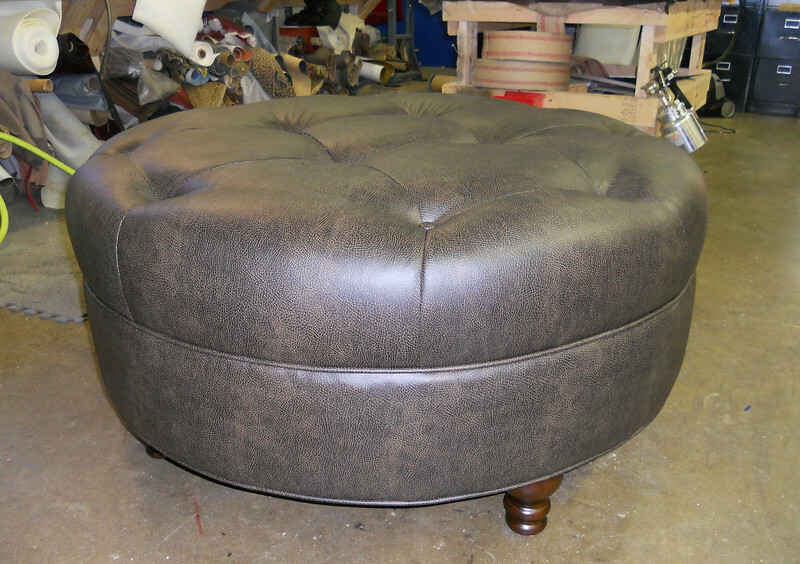 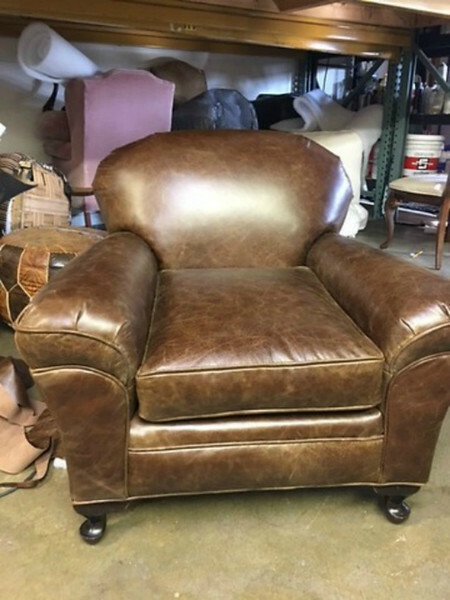 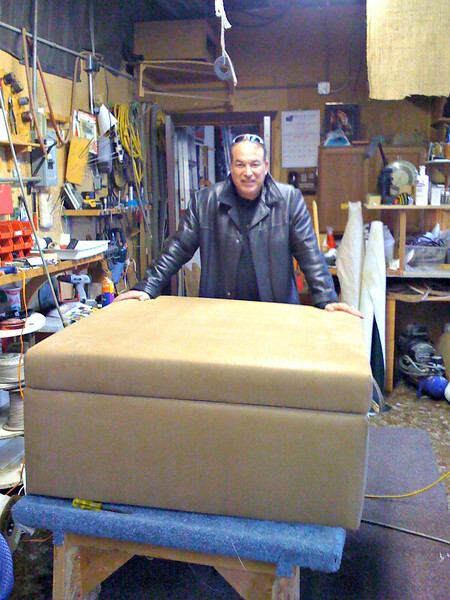 Hughey Hartman Upholstery has been serving the Indianapolis area for three generations, begining in 1921. 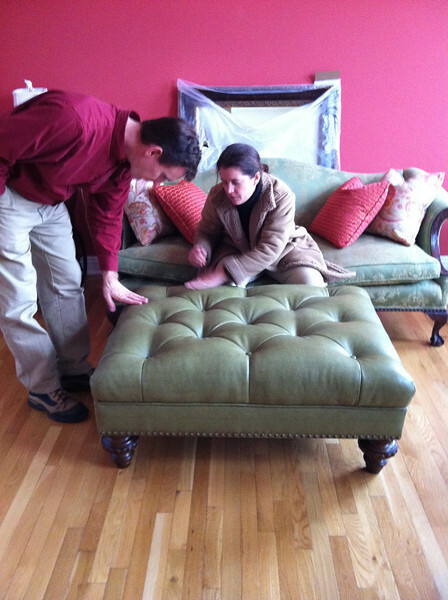 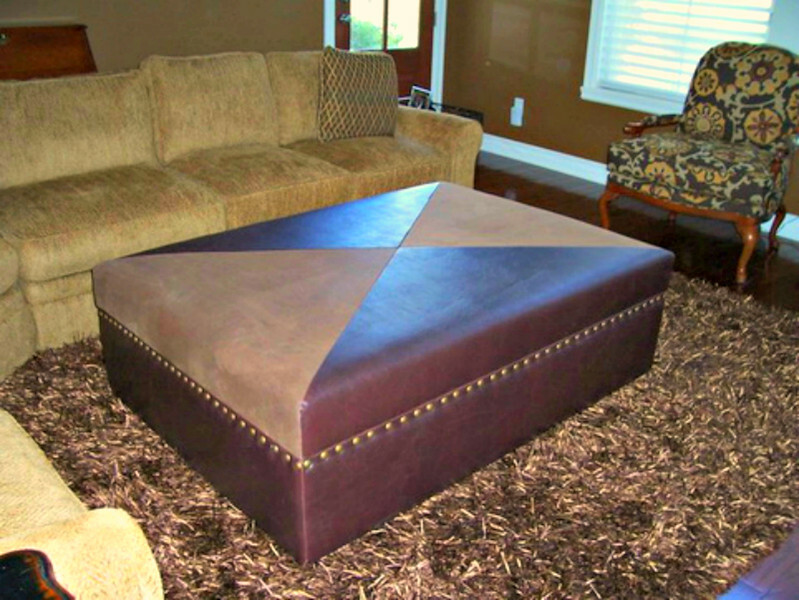 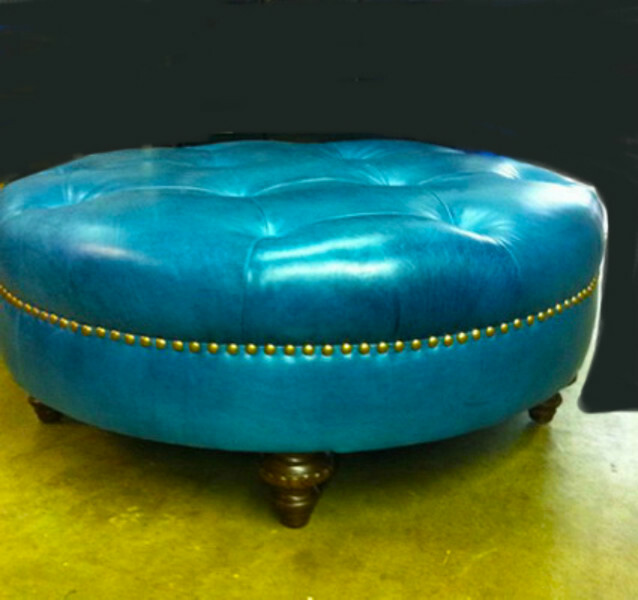 From antique and heirloom pieces to contemporary, we achieve the result you are looking for. 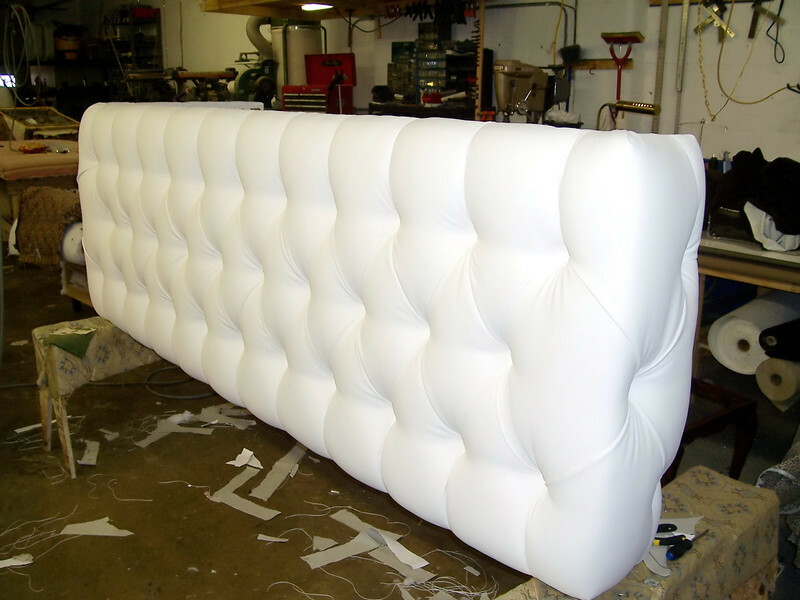 All work is done to meet only high standards, and only highest quality fabrics and supplies are used. 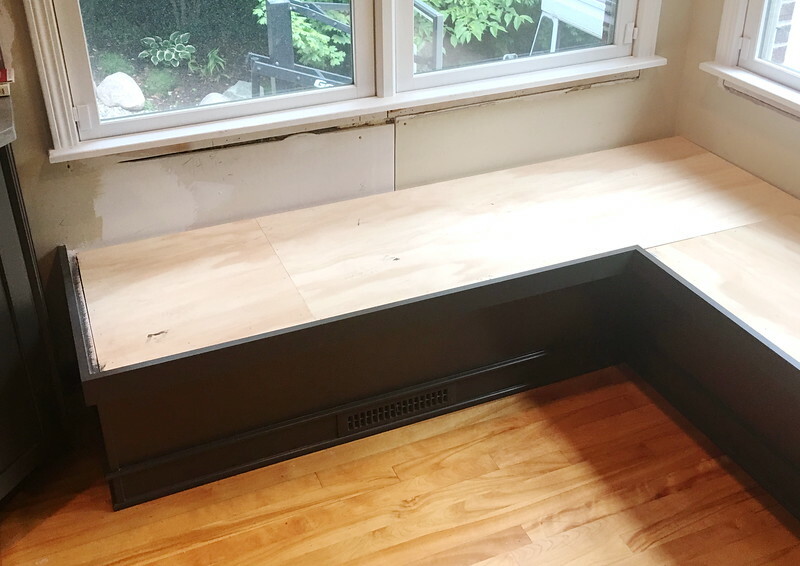 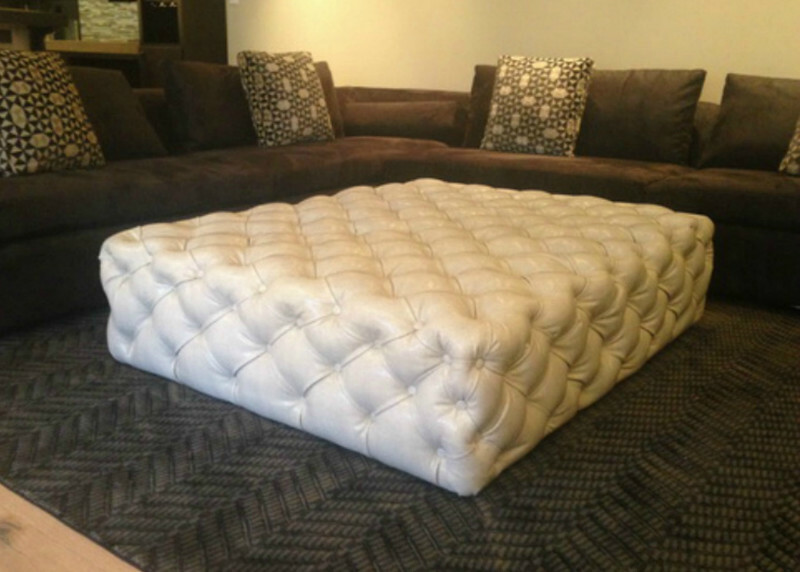 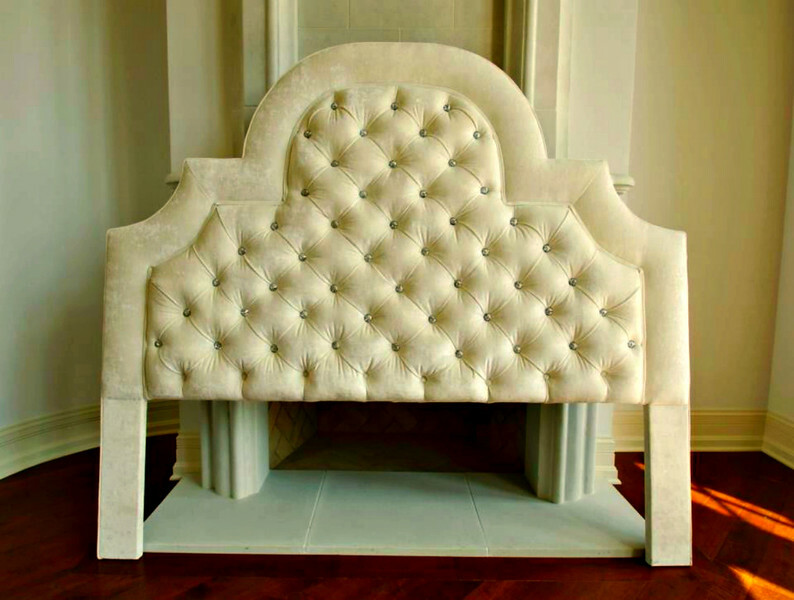 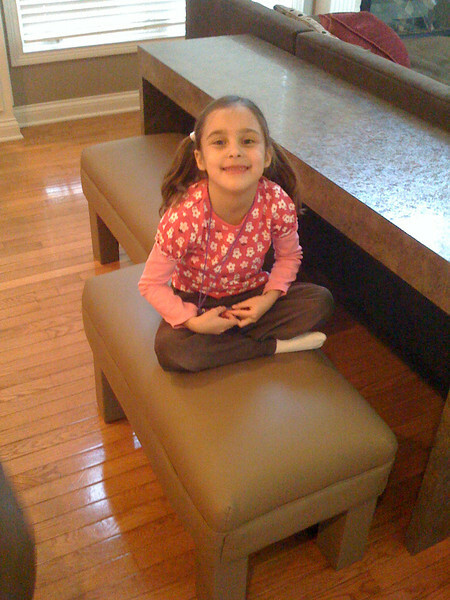 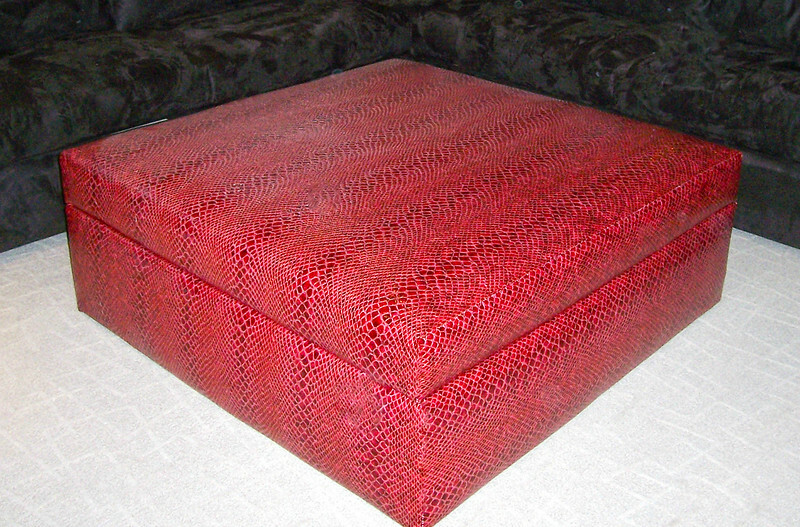 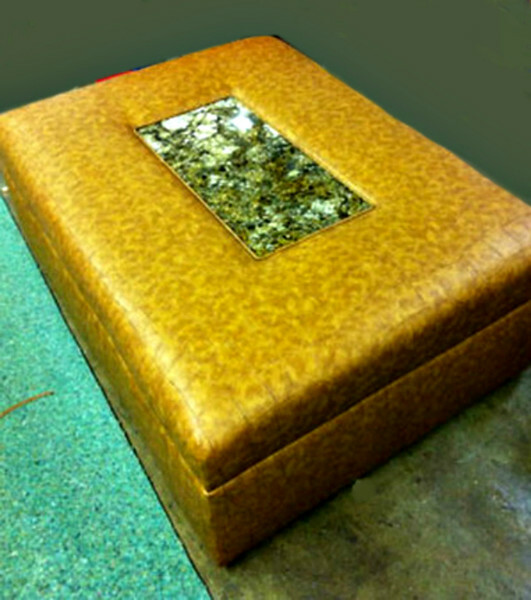 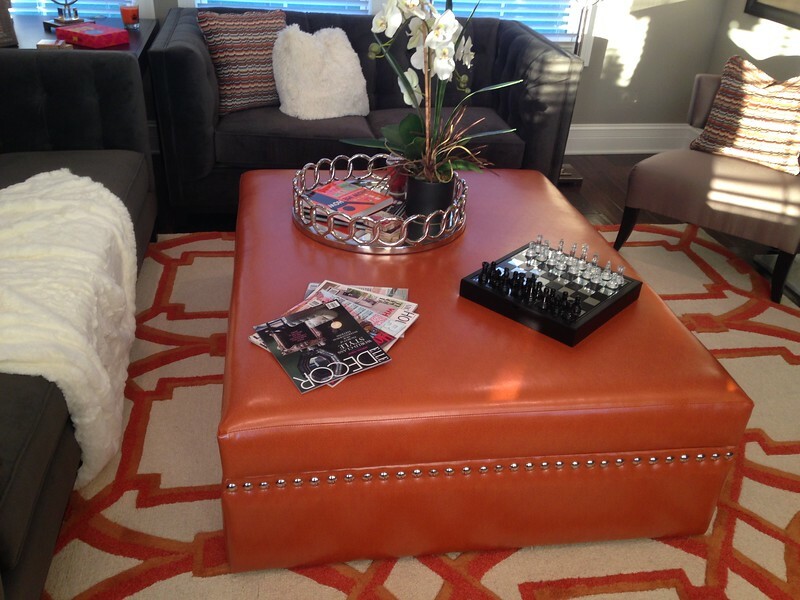 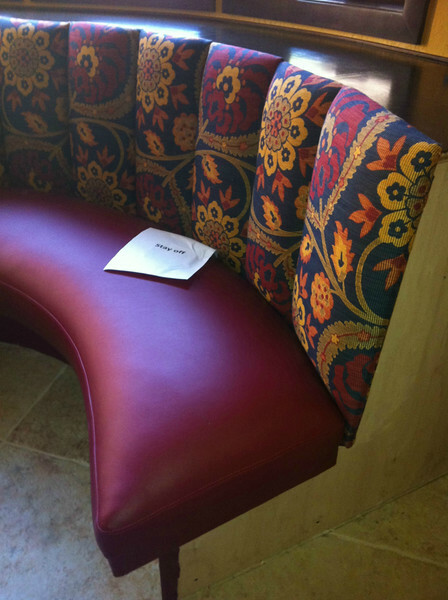 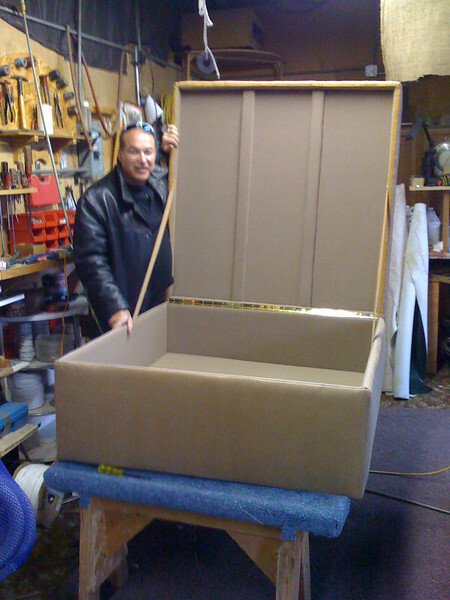 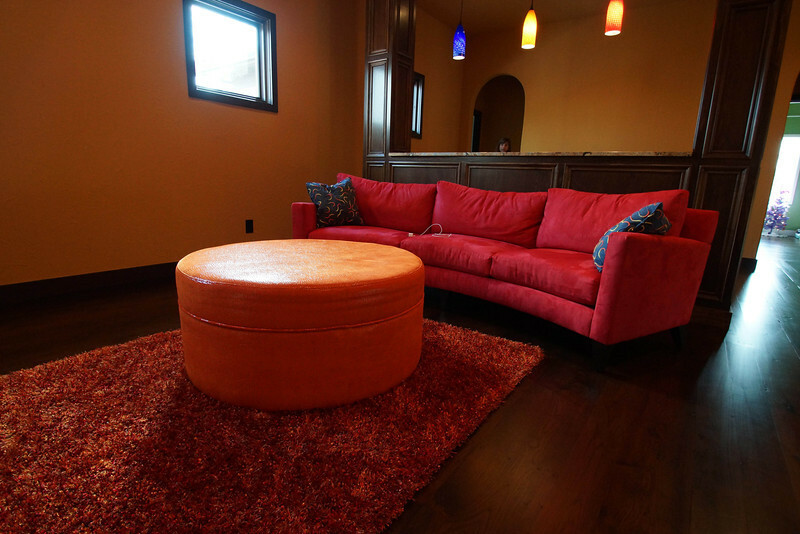 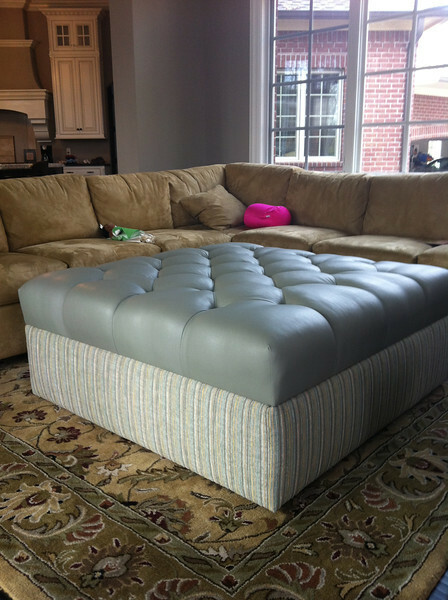 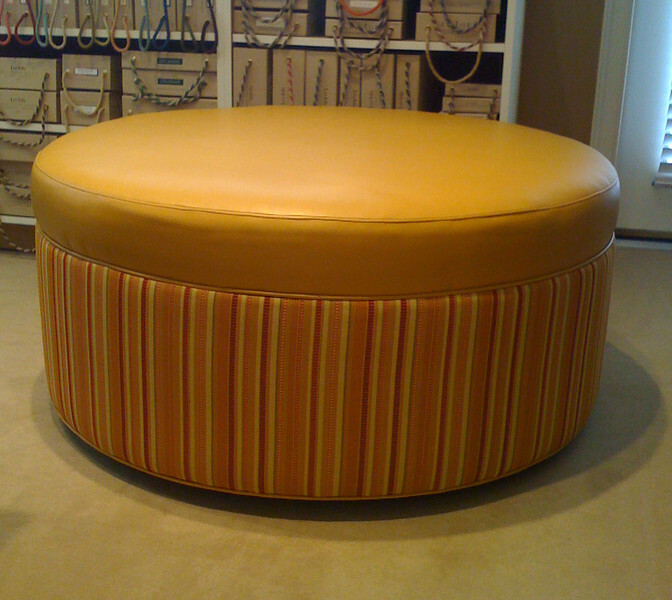 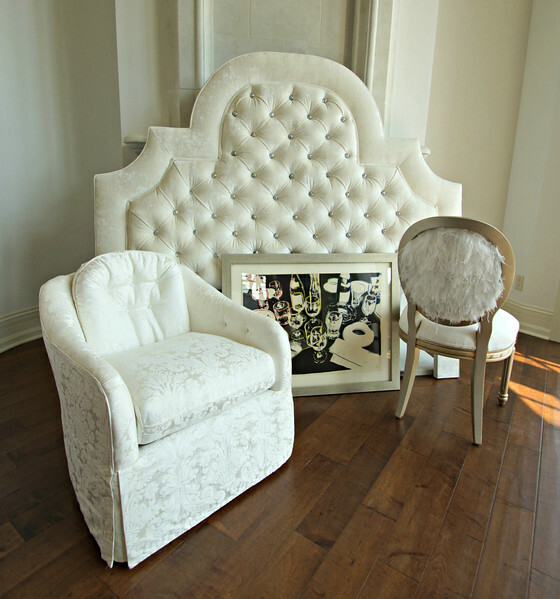 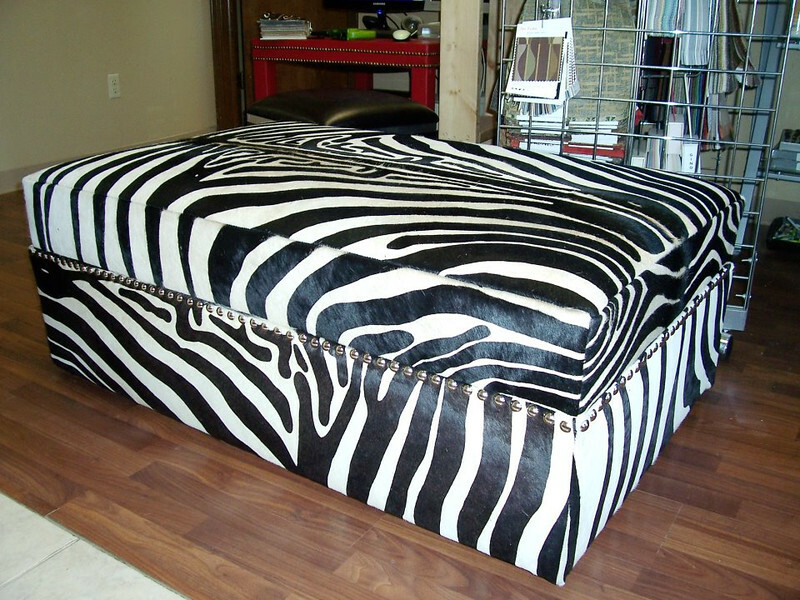 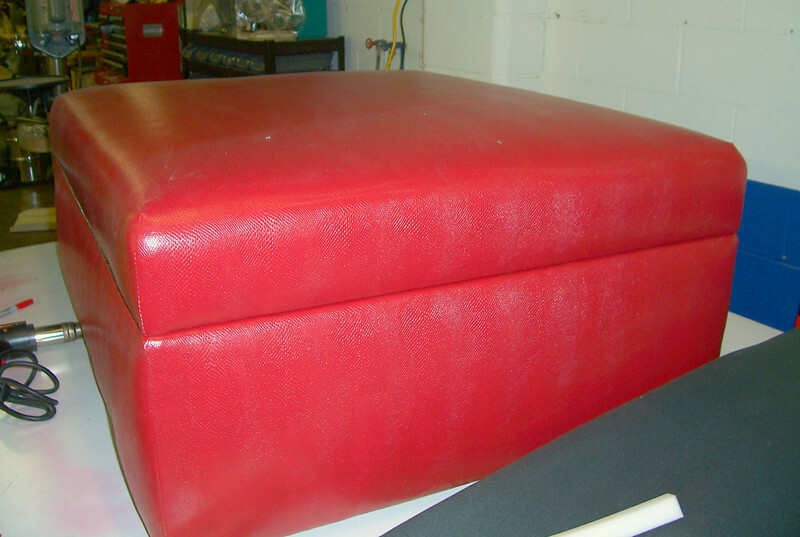 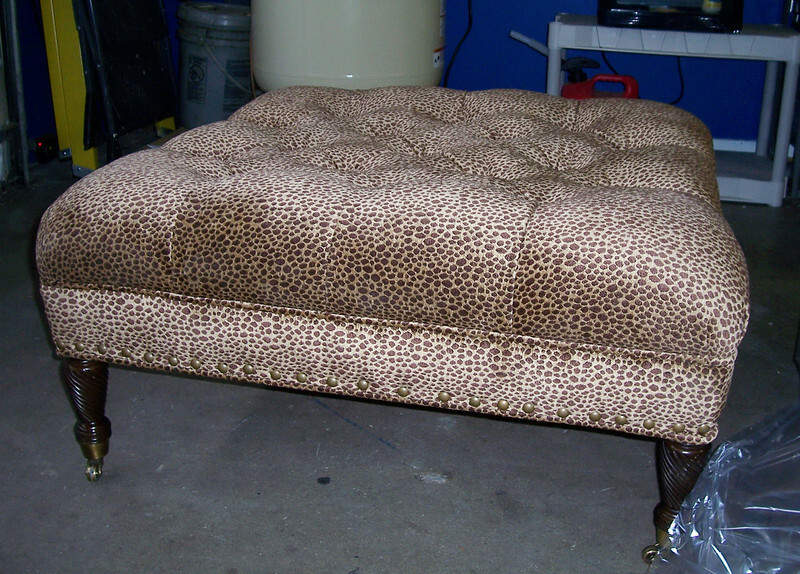 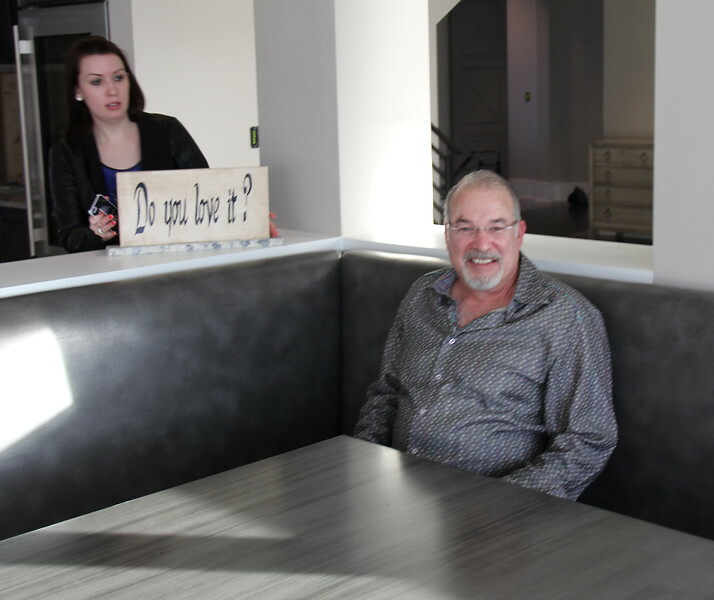 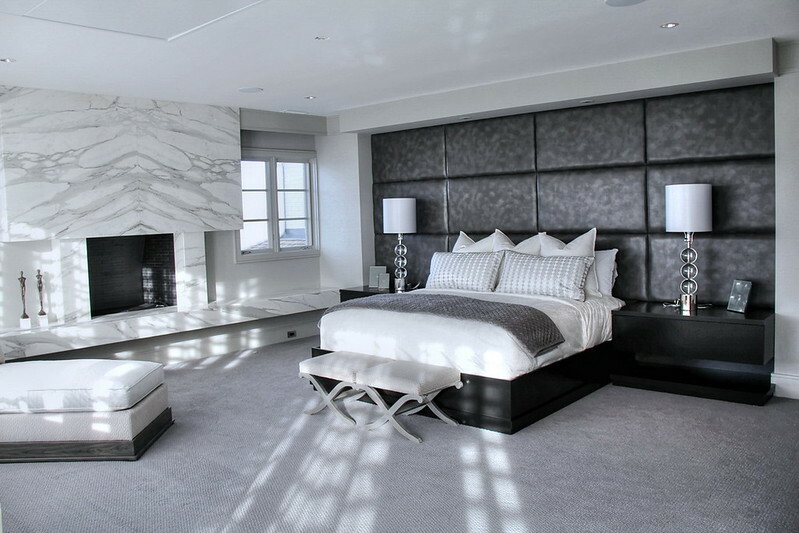 We also offer custom built headboards and storage ottomans, tailored to meet the specific needs of our clients.